According to the police, two militants, including a commander, were trapped during a search operation. 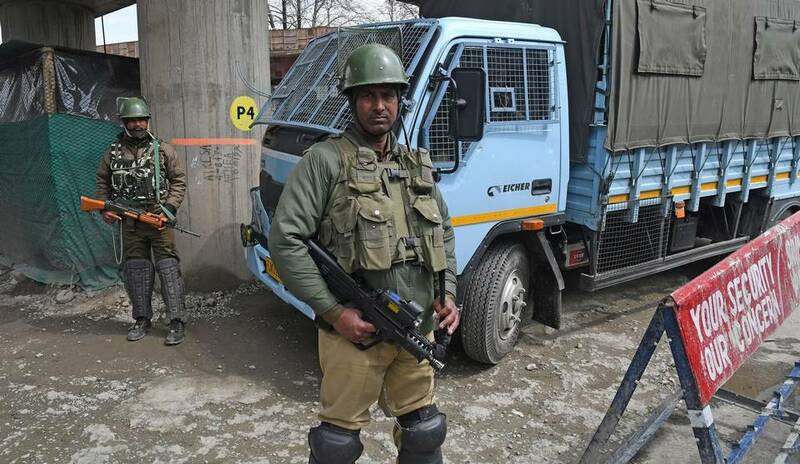 Security forces faced a hostage crisis in Jammu and Kashmirs Bandipora on Thursday when a team engaged two Lashkar-e-Taiba (LeT) militants in a gunfight, killing one of them. The operation against the holed-up militants in Bandiporas Hajin area was delayed owing to the evacuation of civilians from the spot. The house remains under siege, said Senior Superintendent of Police, Bandipora, Rahul Malik. According to the police, two militants, including a commander, were trapped during a search operation of Mir Mohalla in the morning. However, three civilians, including a girl, were also trapped in the house and forced the security forces to suspend the operation. The police engaged the members of a local Auqaf, the caretaker body of a local mosque, and a magistrate in rescuing two hostages, including the girl. A boy is believed to be still trapped, whose fate is not known. The team has launched the final assault, in which one militant was killed, the police said. The Armys 13 Rashtriya Rifles, the CRPF and the special operations group of the police have sealed the house. The operation was disrupted by locals who resorted to stone-throwing. Meanwhile, a gunfight erupted in Sopores Warpora following a grenade attack by militants on Thursday. Station House Officer (SHO), Dangiwach, Mudasir Ahmed and a constable were wounded in the attack. An Army spokesman said two holed-up militants were killed in Baramulla on Thursday evening. One Army officer and two soldiers were injured in the operation, said the spokesman. Meanwhile, Rifleman Yash Paul, 24, was killed in a fresh ceasefire violation by Pakistani troops in Jammu. Paul was from Chenani area of Udhampur and is survived by his wife.